​My name is Nicole Rayfield. My daughter has a peanut/treenut allergy.. On her 3rd Birthday, we went to pick out her cake. 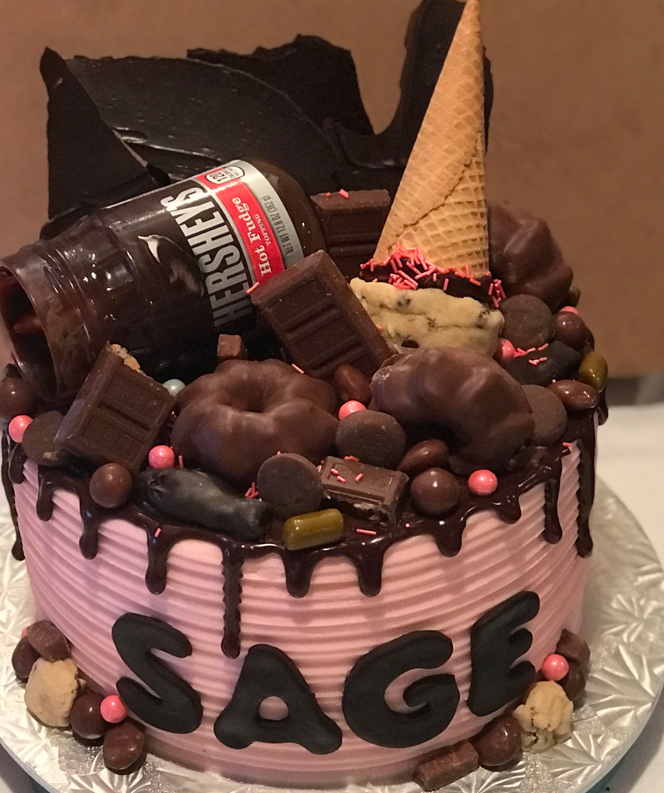 I found out that while the cake contained no nuts, it was decorated next to other baked goods containing nuts. 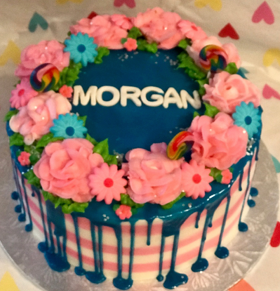 Now, after years of cake course, allergy conferences and factory phone calls, I bake and decorate custom desserts, not just for my own kids, but for everyone- with or without allergies- to enjoy.